I just wanted to pop on here and say hello! 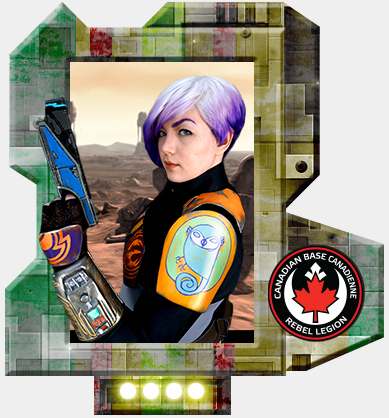 My Season 3 Sabine Wren was just approved so I figured I should properly introduce myself. 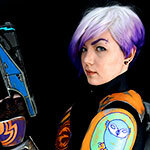 My name is Michaela and I'm a professional visual artist from Oshawa, Ontario. I look forward to getting to meet all of you at future events!